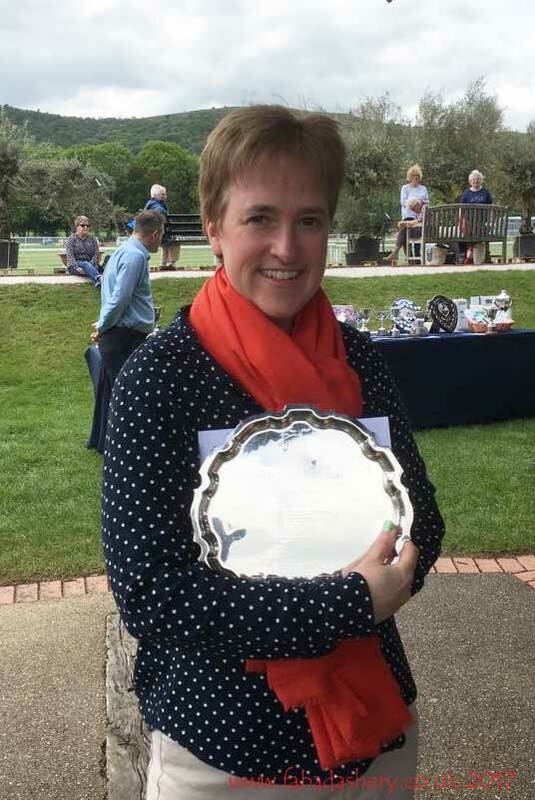 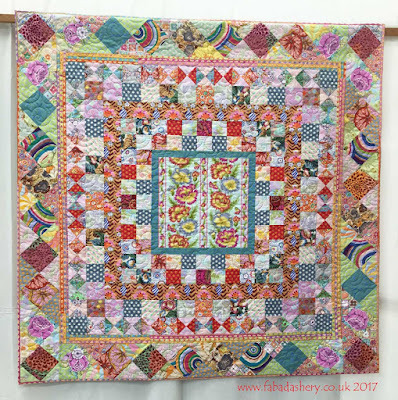 Here I am proudly displaying one of my awards from the Quilts UK Malvern 2017 show at the weekend. 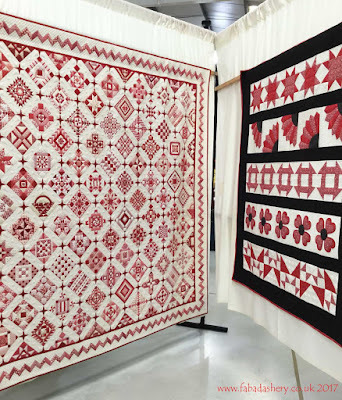 My red and white 'Nearly Insane' quilt was awarded The Quilt Room Award for Piecing, the Sue Belton Award for a Sampler Quilt and a Judges Merit. 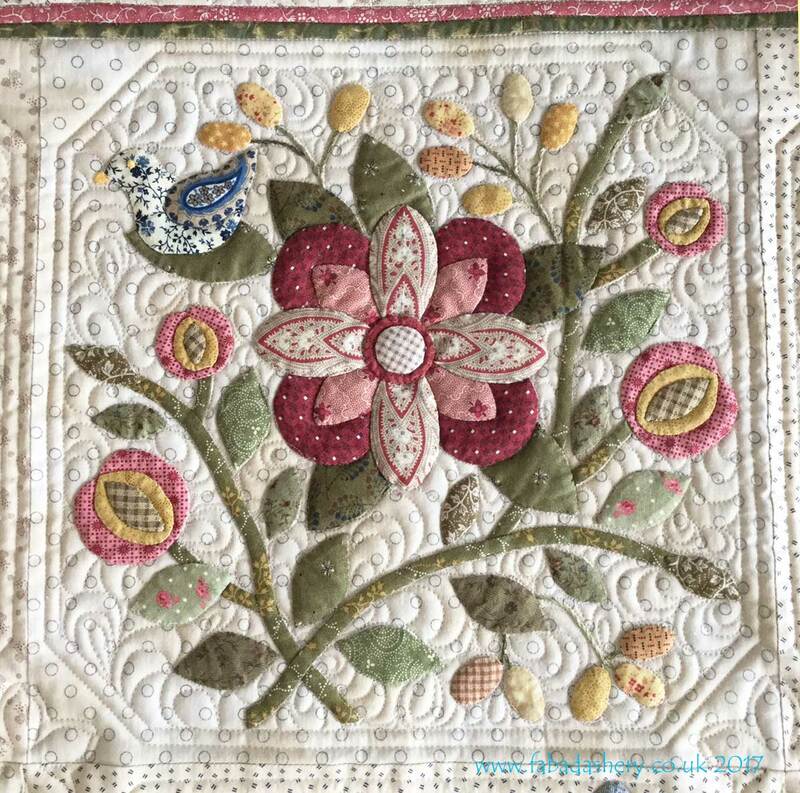 Thank you to the Judges and everyone for their kind comments. 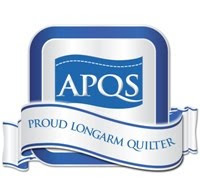 It was lovely to say 'hello' to everyone and lovely to see some of my long arm quilting customers displaying their quilts too. 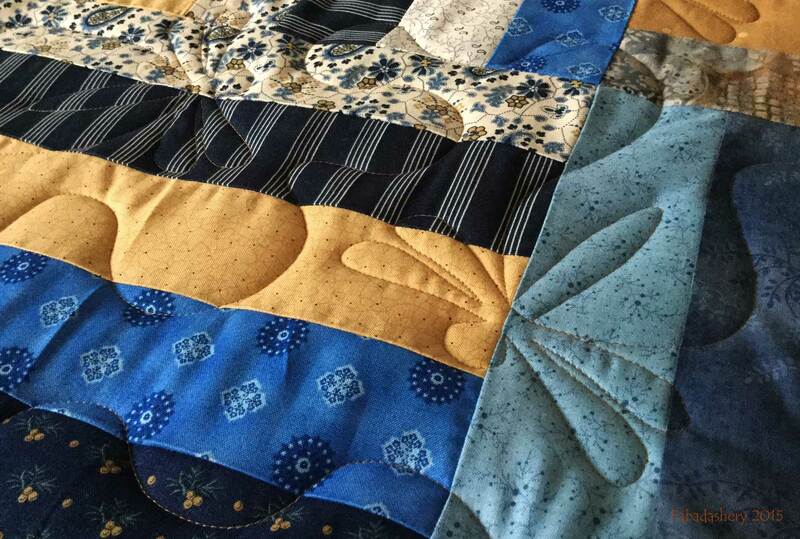 I was pleased to see my quilt hanging alongside Chris Taylor's 'Sew A Row' Quilt which I quilted for her last year. 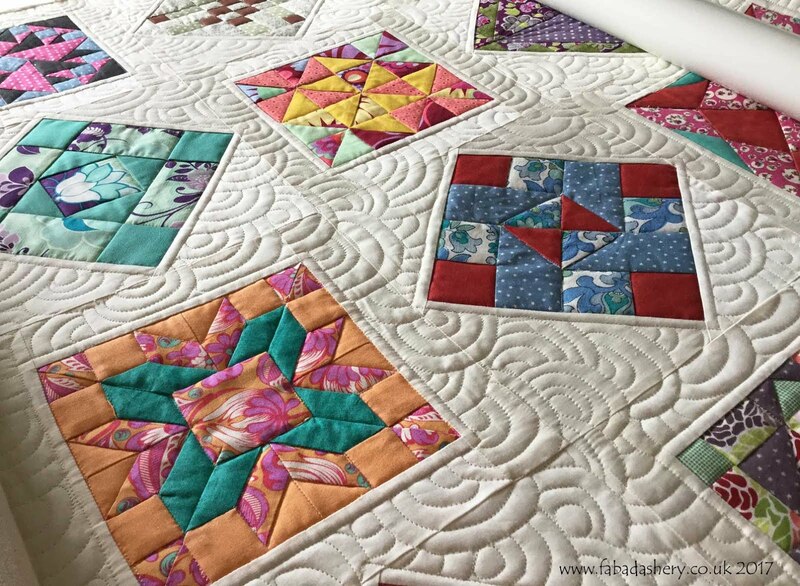 It was lovely to see it again as it has to be one of my favourite quilts I have had the pleasure of quilting. 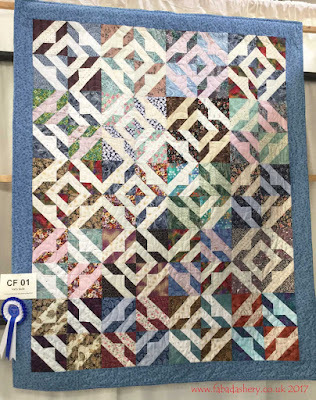 Sheila Chapman had her 'Kaffe's Medallion' quilt on display in the Large Wall Hangings category. 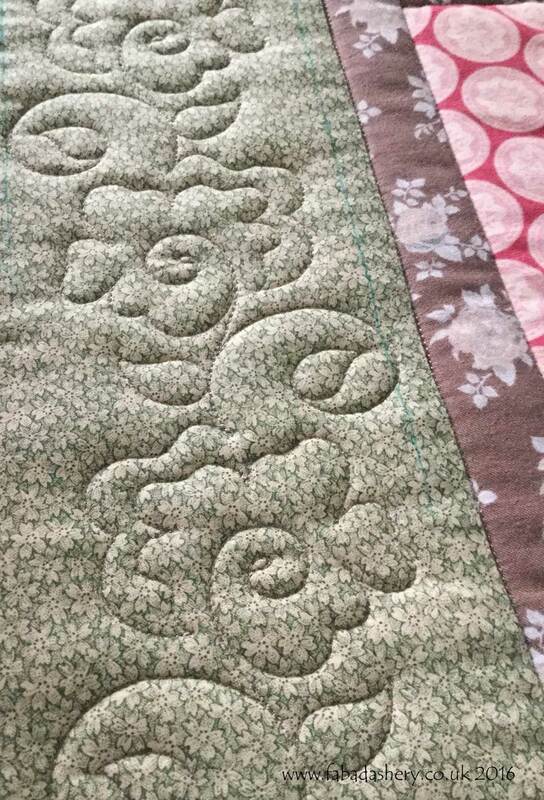 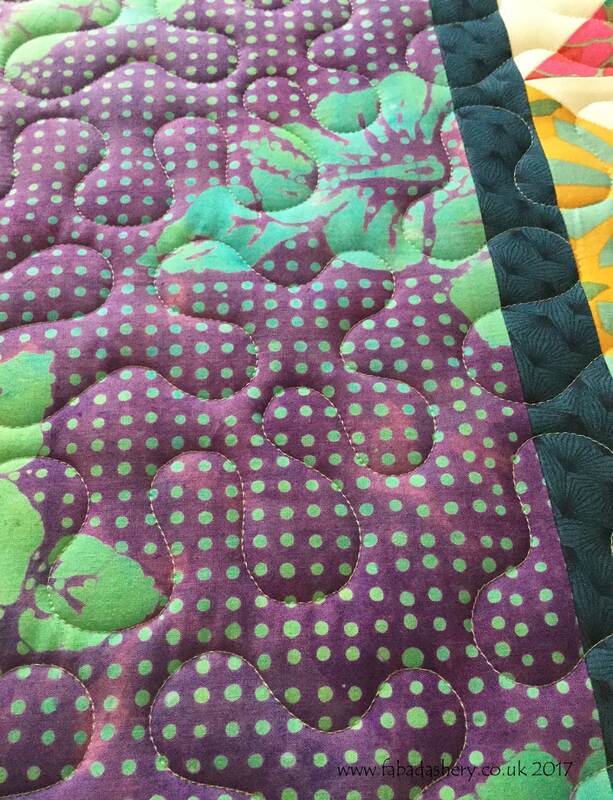 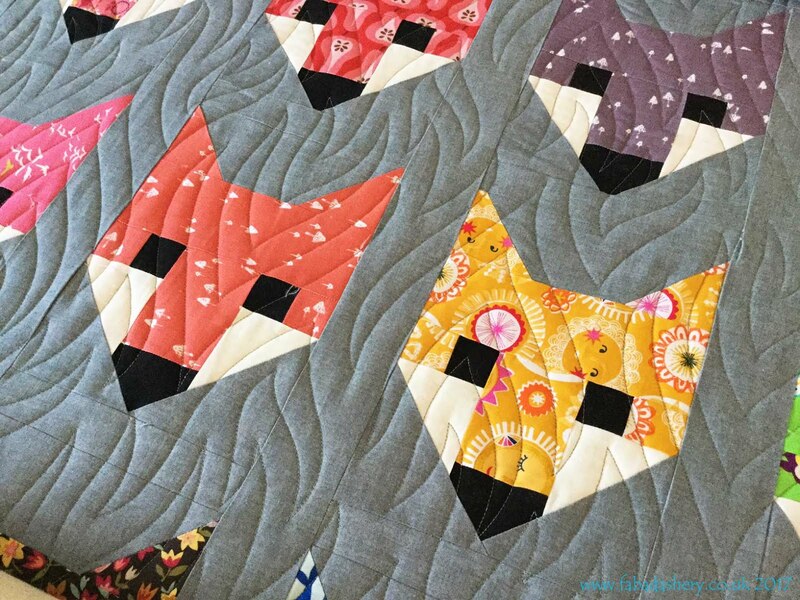 This was meant to use up all her Kaffe Fassett scraps, but I know there are still plenty left for some more quilts! 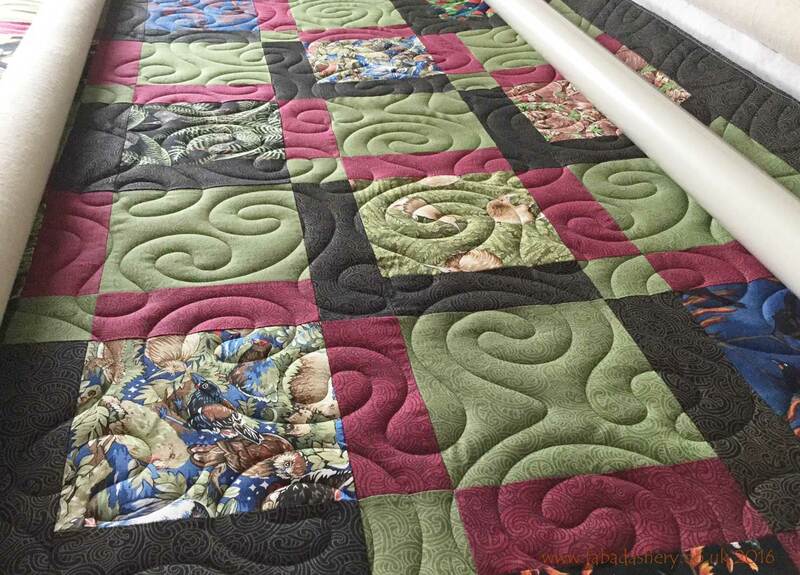 Finally, our quilting group the Wye Knots also won a rosette in the Charity Fund Raising category for our quilt which is now being given to the charity 'Hands Around the World' for a raffle. 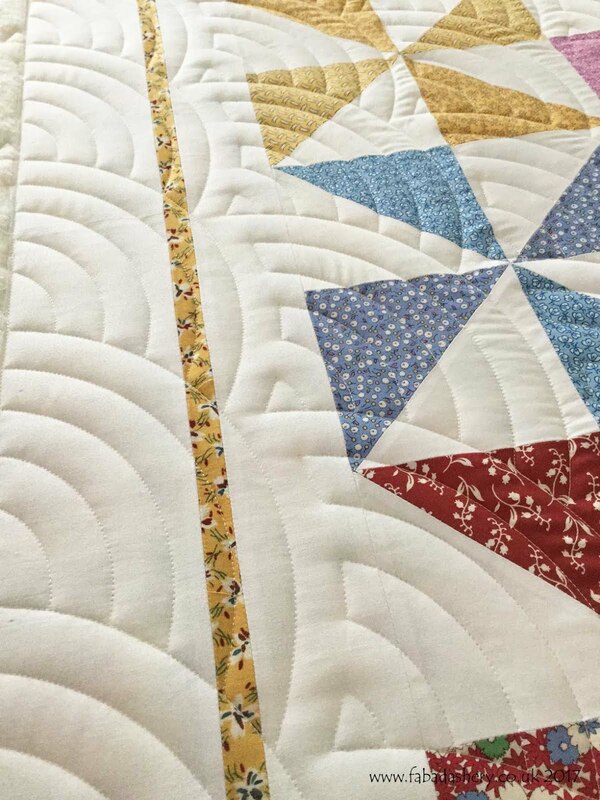 Well done to everyone who entered a quilt into the show.